You know that feeling you get when you’re driving down the road and you hear a song on the radio you know is playing just for you? 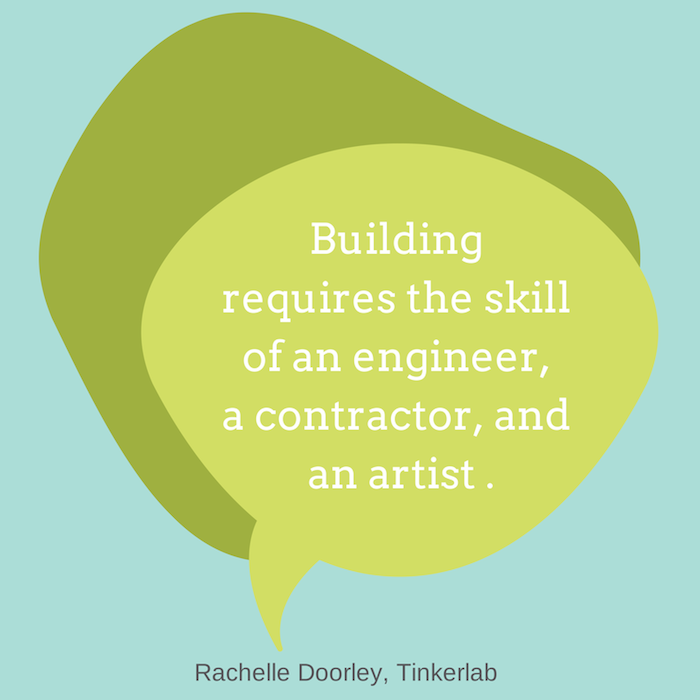 That’s the feeling I got when I opened up Rachelle Doolery’s new book, Tinkerlab: A Hands-On Guide for Little Inventors. 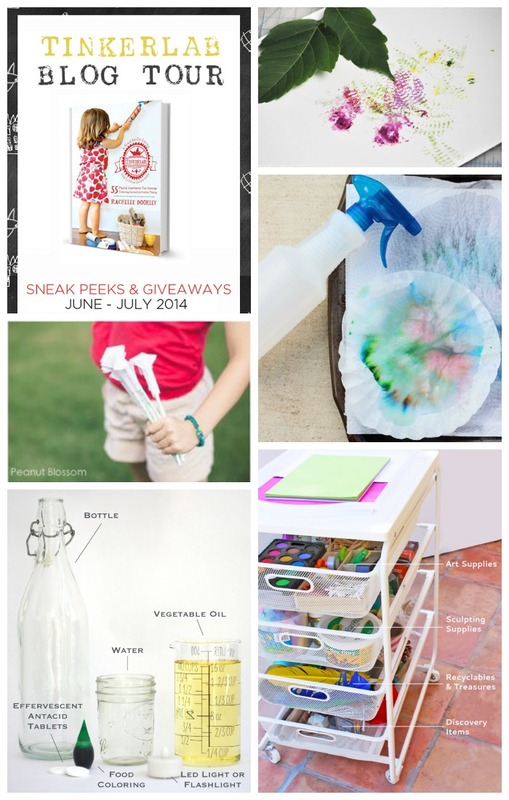 I know what you are thinking … what does a hands-on guide for little people have to do with me? But this is so much more than just a book for little people. It was as if she was speaking from the pages of the book directly to me, feeding me the words I needed to find at the precise moment I needed to hear them. I discovered there was a whole tribe of people, parents even, just like me. A group of creatives doing the best we can to raise open-minded children with the creative thinking and problem solving skills they’ll need to thrive in the ever-changing world around them. As parents, most of us see this but as a non-educator it is so reassuring to hear someone else SAY this. 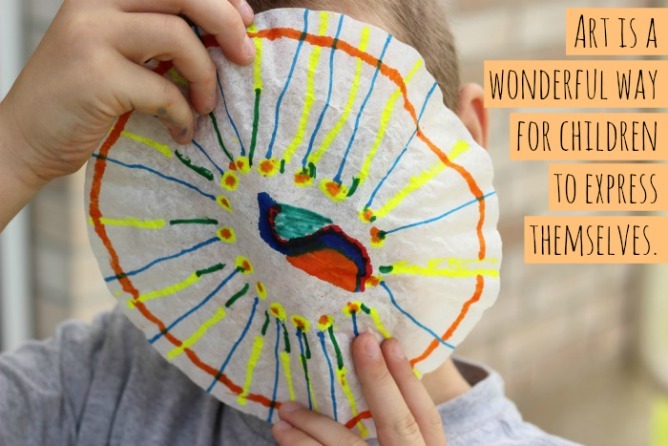 I feel liberated that I am doing right by them when I take the pressure off and just let them have fun with our projects, not every craft or art project needs to be a mini masterpiece. 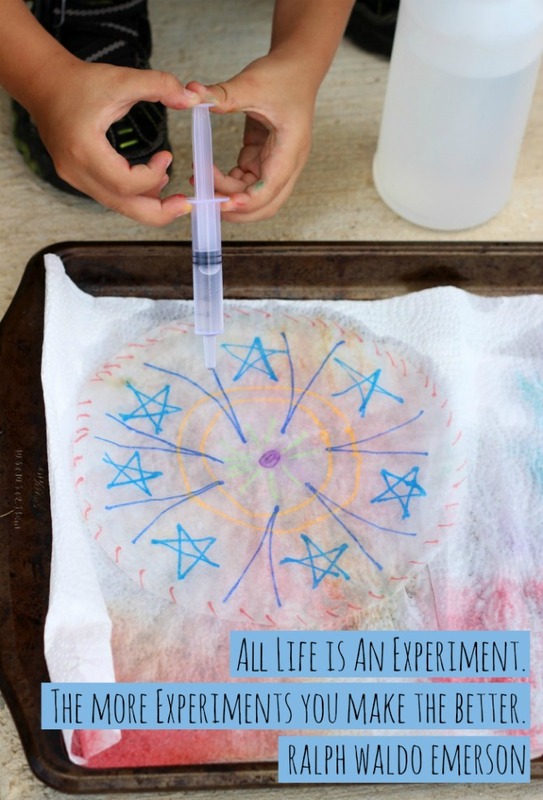 Lesson Learned: Kids are kids and art should be messy, fun, and creative! For as long as I can remember, I have wanted to quilt. I’ve dreamed about it since the first time I saw How To Make An American Quilt as a girl. I want to be one of those ladies when I grow up that has a tight-knit inner circle where we gather and gab and craft our hearts out. And though my husband bought me a sewing machine many moons ago, I have never – no, not even once, attempted to quilt. Or sew much of anything for that matter. It’s like I can’t help myself. My perfectionist tendencies keep me from trying things I might not be good at, but how will I ever master these skills or achieve the dreams I set out for myself if I don’t try? If I ever want to be a quilter, I must first teach myself to sew. Not just for me, but for my children. I stress over and over in our home that the only way they will get better at things is through practice. Lesson Learned: It’s time to take my own advice. I am a pack rat [by association]. Items tend to accumulate in my house through sheer sensory overload rather than my hoarding tendencies. The more cluttered our space becomes, the more my mind shuts down to the point where I am practically paralyzed in my own home. I am sure there is a name for this condition … it is embarrassing to live with, can be downright crippling at times and is the one thing I am most ashamed of as a parent and wife. LESSON LEARNED: I choose happiness, each and every time. I’m going to print this quote out and keep it on my fridge to serve as a reminder that it is pure junk standing in the way of my happy home. 4. My mood, and my children’s mood, greatly improve when we turn on the stereo or go outside. How true is this? Yet time and time again we overlook this simple way of making life easier for ourselves. I’ve seen a dozen mothers this summer comment about how their kids are testing their limits and they don’t know what to do. Thank goodness this syndrome seems to travel in waves and a good friend is always quick to point out the cure. You just need to get out of the house, take them outside, to the park, around the block, anything to reset the natural order of things. LESSON LEARNED: Turn OFF the televisions and video games and turn ON some music that will lift everyone’s spirits. I always feel more creative when my inner child’s toes are tapping. 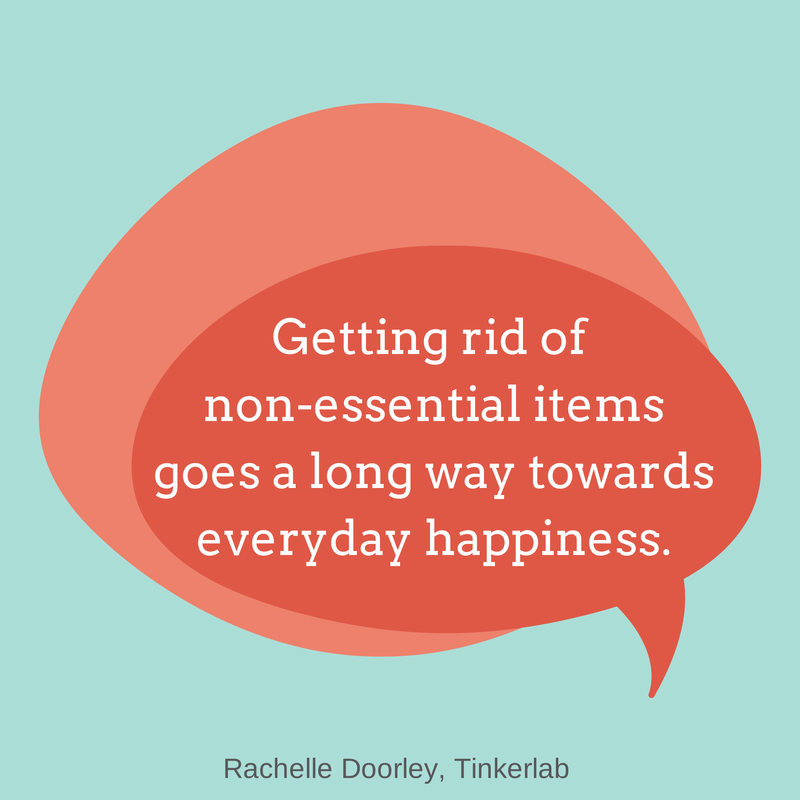 Rachelle has a timely section in her book focused on, What is Enough? With all sorts of ideas and solutions for you to work through the items in your home with your family and decide how much is too much. 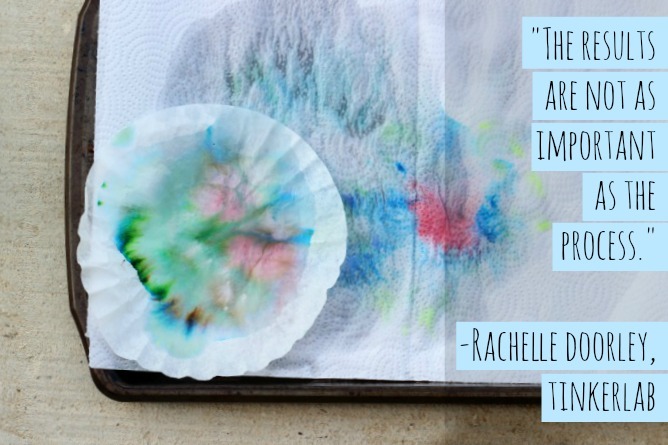 Like Rachelle, I also had drawers full of pens … where do they all come from? And suitcases full of coloring books. After talking it over, we decided the kids could do with far less coloring books and donating our excess to a local children’s home was a much better way to utilize them. LESSON LEARNED: Enough is enough, really. We know problems can have more than one solution, questions, more than one answer — by infusing creative experiments into our children’s lives on a regular basis we can help them wrap their heads around this too. Anything can be an experiment! From making pancakes for breakfast to planting a container garden; it’s all in how you approach the concept — ask questions, hypothesize, explore – there is so much to discover. LESSON LEARNED: Make more experiments. 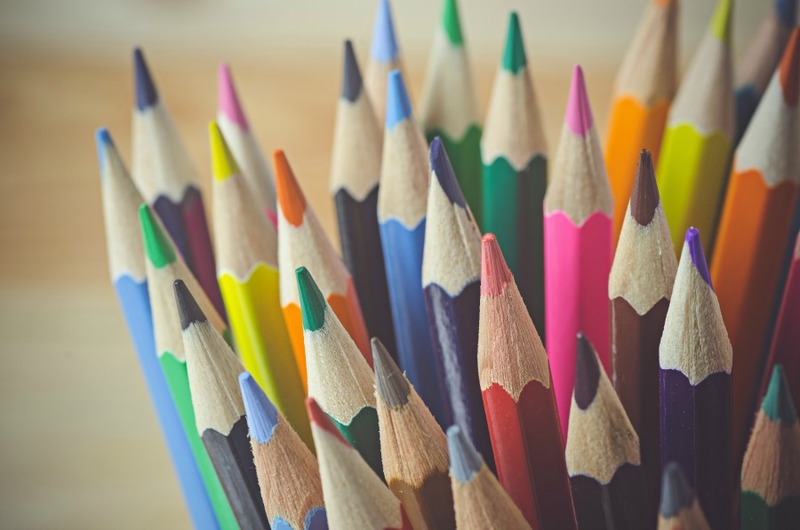 What better way for a child to learn how different we all are, yet alike we can be than through art. 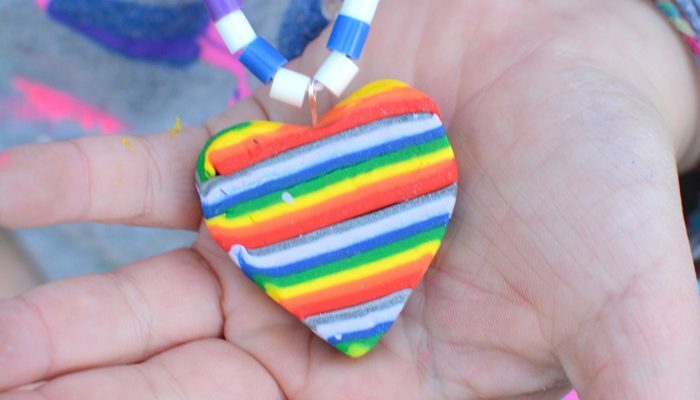 We each have our own unique view of the world and by experiencing different cultures and witnessing diversity through art, we are also teaching history, tolerance, acceptance and empathy. A chance for a child to see the world through someone else’s eyes, and what a beautiful world it turns out to be. LESSON LEARNED: Do more art. Take the kids to see/experience/consume as much art as possible. Talk about where it came from, who created it and why. Immerse them in the culture of others so they may grow to have an open mind and an open heart. Feeling are hard. Even for grown-ups. Art is expression and a medium through which feelings can be made visual, given life. Before you even know the words you are looking for, you can act them out through art. And if this is the case, what a sad state we are all in. LESSON LEARNED: Stand up for art. What amazing lessons they teach themselves all on their own. Lesson Learned: Let them build. These are just 10 of the reasons I fell in love with this book, but there are so many more! It’s rich with storied excerpts, interviews, and more than 50 activities you can do with your children. 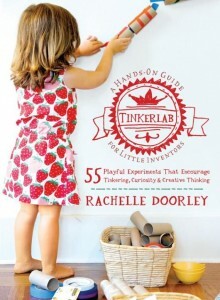 Grab yourself a copy of this book today, and be sure to visit Tinkerlab.com for even more inspiration. Osmo – Toys of the future, today.